By maintaining close relationships with management and tenants, One Parking's in Chicago, IL experienced team has a clear and current understanding of the evolving needs of every property and parking garage. They hold an unprecedented position in the parking industry by using a unique formula to doing parking better. During restaurant week, beloved venues will be offering one of a kind food promotions in celebration of fine dining. With three-course menus and an extensive list of participating restaurants from New York City to Washington, D.C., finding the best parking won’t be easy. The team at One Parking discuss what you have to look forward to and how to make the experience hassle-free. One Parking manages affordable and first-class parking facilities all around the United States. Planning your restaurant week trip now? Visit their website to locate a spot by city and type. Once you’ve decided on where you want to park, it is important to arrive early. Premium parking locations fill up well before the event begins. So, depending on the weather and other conditions, leave yourself some extra time. With Restaurant Week 2018 just around the corner, it is time to start making plans and securing your best parking options. 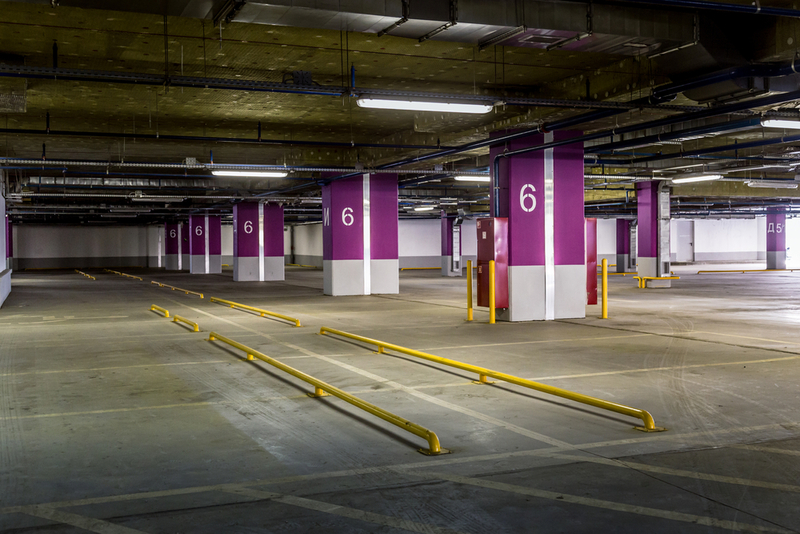 Recognized as a key player in the industry, One Parking not only provides high-quality garage management services, but the team also specializes in connecting customers with their best parking locations. You can reach out to them through their website or contact them at (561) 833-7222 to speak with a representative today, and find out how to best plan for the popular event.